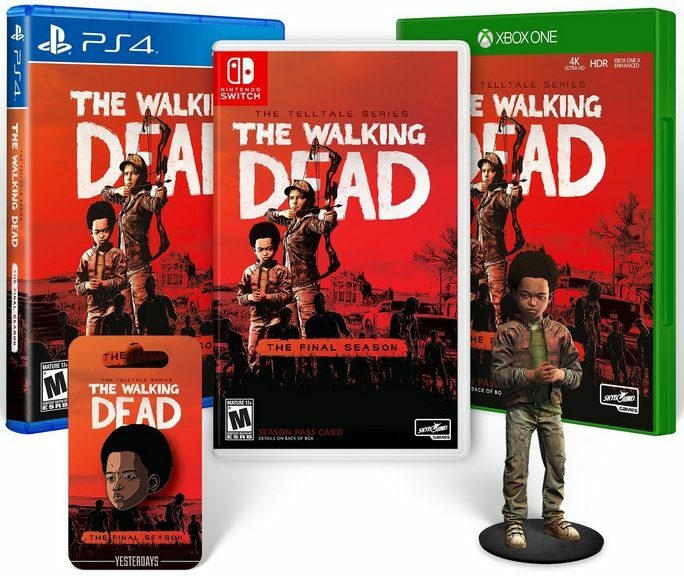 Skybound has opened pre-orders for The Walking Dead The Final Season Collector’s Pack for Nintendo Switch. 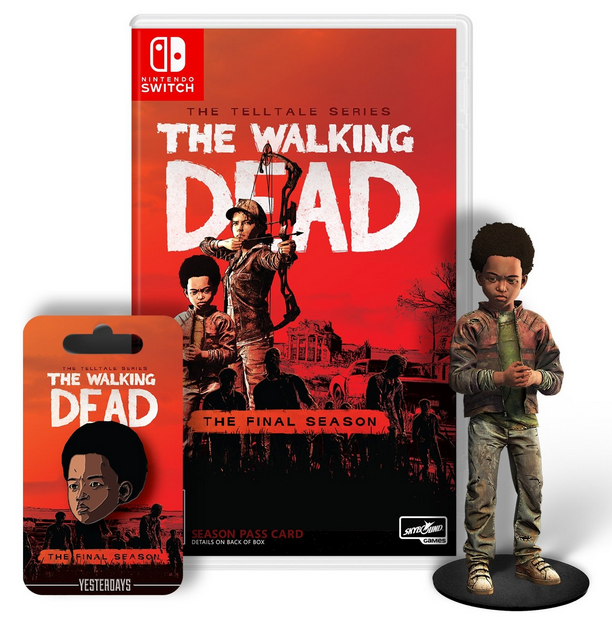 The Collector’s Pack comes with a copy of the game, AJ Pin, and AJ Figure. To pre-order the pack, you have to sign up as a Skybound Insider, or wait until tomorrow if you don’t want to become a member.